Since the PD-1/PD-L1 immunotherapies have hit the market, they have revolutionised cancer care for many patients yet, with the science not completely understood, there have been some trial results that have surprised everyone. 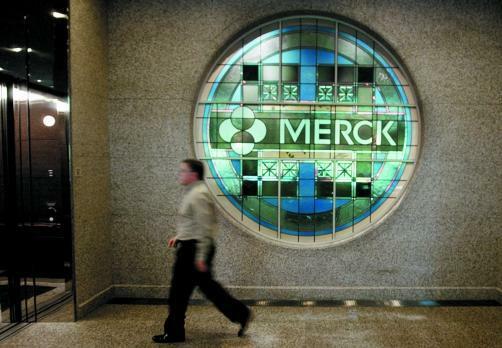 Another shock was revealed as MSD (known as Merck in North America) admitted that Keytruda had failed to hit its primary endpoint in previously treated recurrent or metastatic head and neck squamous cell carcinoma (HNSCC). The failure is particularly noteworthy because the FDA had already approved Keytruda for treatment in this indication through the accelerated approval pathway. MSD stressed that the indication will remain unchanged, but it does add another ding to the reputation of the drug. The news only adds to the release earlier this month that MSD studies into multiple myeloma, with Keytruda in combination with Celgene’s medicines, had been put on hold due to a higher rate of death discovered in the Keytruda arm. It only strengthens the argument that predicting certain success in the area is never a certainty, a lesson that perhaps should have been learnt after BMS’ major stumble with Opdivo as a first-line treatment for NSCLC. MSD, for its part, has confirmed that it is currently trialling Keytruda as first-line treatment of recurrent or metastatic HNSCC, a trial that now looks ambitious with this most recent failure. As mentioned by Dansey, the finer details of the trial are yet to be revealed. However, MSD did not have any difficulty in finding other positives for Keytruda, as it received recommendation for expanded of approval of the therapy in urothelial carcinoma in Europe. The CHMP recommended the drug for patients with locally advanced or metastatic urothelial carcinoma who have received prior platinum-containing chemotherapy and I patients who are not eligible for cisplatin-containing chemotherapy. A final decision is expected in the third quarter of this year.